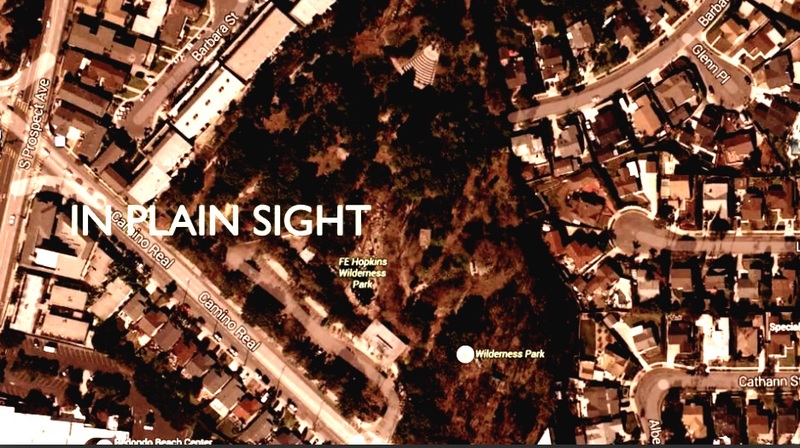 GARDENA — Robert Shoji will screen his short film “In Plain Sight” (7 minutes) at a meeting of the Greater L.A. Chapter of the Japanese American Citizens League on Sunday, April 14, at 2 p.m. at Merit Park Recreation Hall, 58 Merit Park Dr. (off 158th Street) in Gardena. Rumors of local surface-to-air missile installations have been circulating in the South Bay area for decades. Armed with high-explosive warheads, these Nike missiles were just one military order away from being launched over the cities of Torrance and Redondo Beach. This film documents the search for places and histories one never knew existed in one’s own backyard. “In Plain Sight” was shown at Visual Communications’ Los Angeles Asian Pacific Film Festival, at Aratani Theatre, on April 30, 2017. 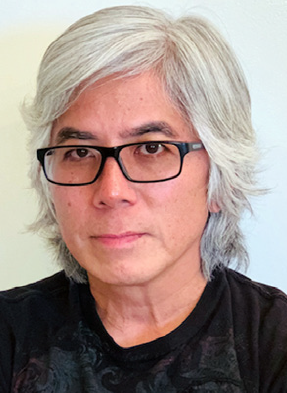 Shoji holds a lifelong interest in music and the creative arts. After parlaying his engineering degree from Cal Poly San Luis Obispo into a successful career in consumer electronics, he is now focusing his creative talents to tell his own stories in film and music.